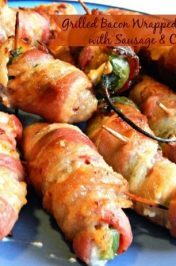 I have heard a lot about the Keto Diet lately also known as the Ketogenic Diet. Heck, my mom has even jumped on the Keto bandwagon. She swears by this low-carb diet. So, I figured I would give it a try. 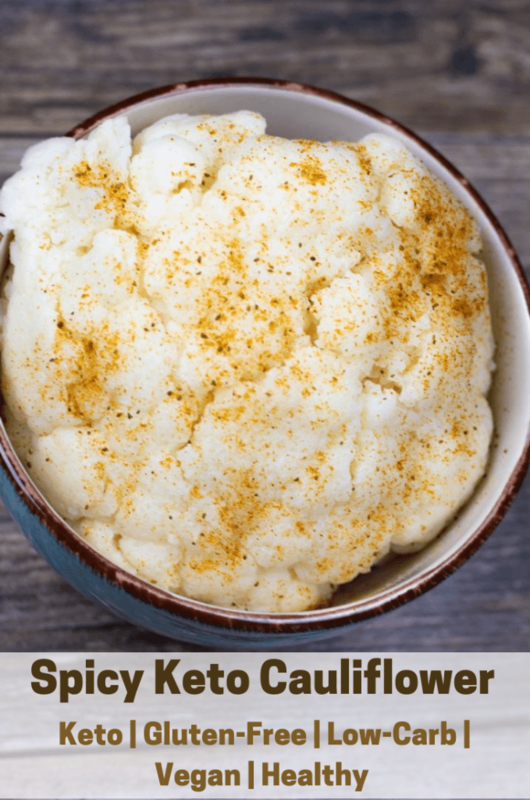 Well, at least start by eating more guilt-free snacks and adding a few low-carb side dishes to my weekly menu plan like this Spicy Keto Cauliflower recipe. 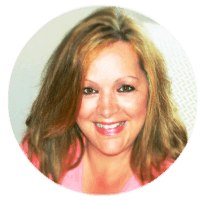 Have you heard of the Ketogenic Diet? It’s a diet that encourages dieters to reduce that carbohydrate intake and replace it with fat. This low carb, high fat diet forces the body to burn fat and not carbohydrates. 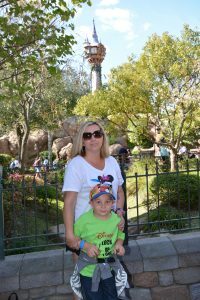 My mother has not only lost weight on this diet but, has gotten her diabetes under control. Of course, she finds most of her Keto recipes on Pinterest and Youtube. 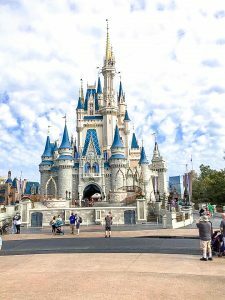 Additionally, my mom and I have looked together online for recipes and have found many Cauliflower recipes like Garlic Mashed Cauliflower, Roasted Cauliflower, Cauliflower Mac ‘n’ Cheese, Buffalo Cauliflower Bites, Cauliflower Rice, and much more. 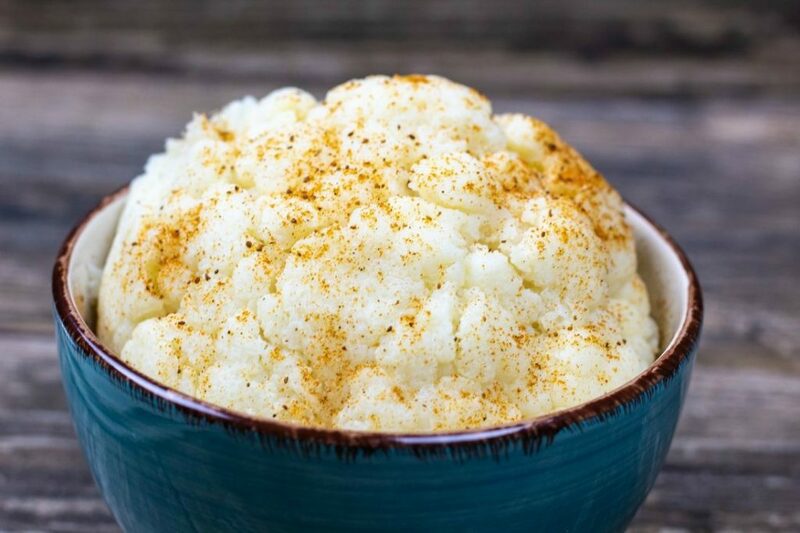 Cauliflower is such a versatile vegetable, and it’s an excellent substitute for rice, potatoes, and noodles. It also happens to be one of my mom’s favorite veggies. 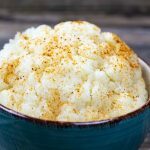 So, I figured she would love my Spicy Keto Cauliflower recipe, and I think you will too. 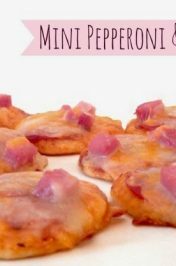 It’s an easy low carb recipe that’s gluten-free, dairy-free, vegan, and has few calories. 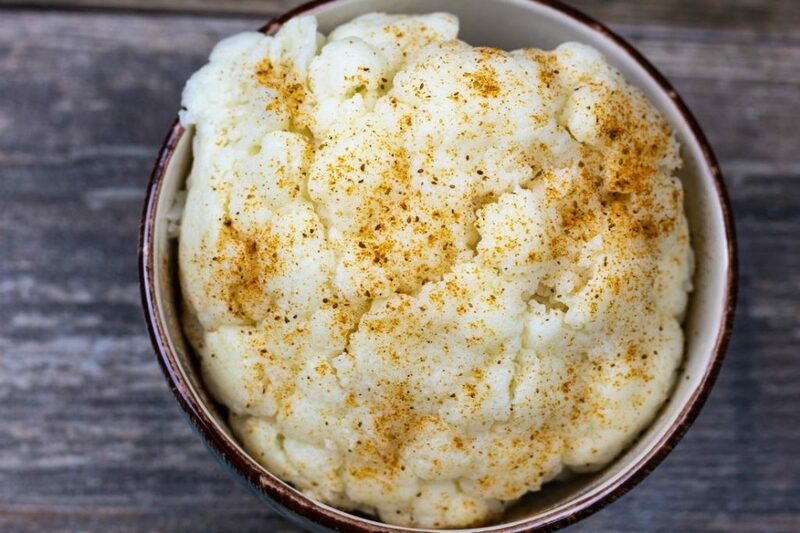 It’s relatively simple to make this Spicy Keto Cauliflower recipe, and it only takes a few ingredients. First, you’ll need salt, one head of Cauliflower, Louisiana Concentrated Crawfish, Crab, & Shrimp Boil, and some Old Bay Seasoning. Second, you’ll need to remove the leaves from the Cauliflower and discard them. Next, boil the head of Cauliflower in a pot of water with a half cup of salt and a cup of the liquid crawfish, crab, & shrimp boil. 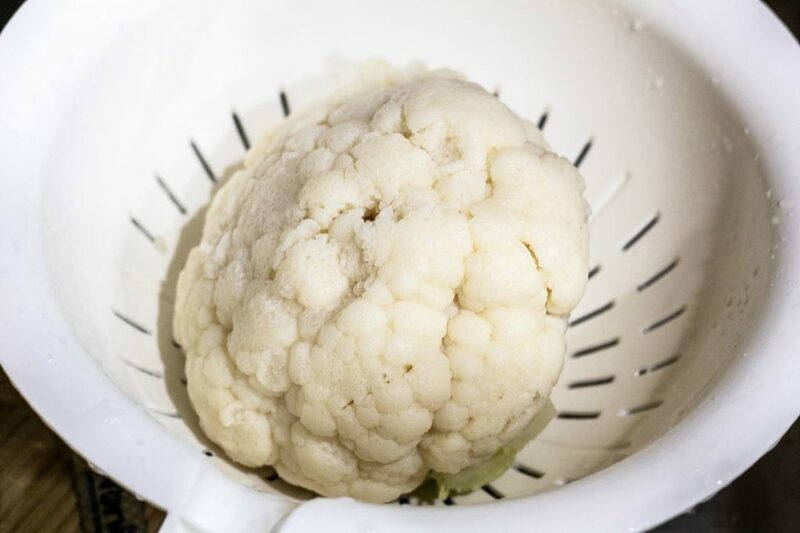 Third, once the Cauliflower is finished boiling about 15 minutes or fork tender remove it from the hot water. Next, make sure to cool the Cauliflower down. 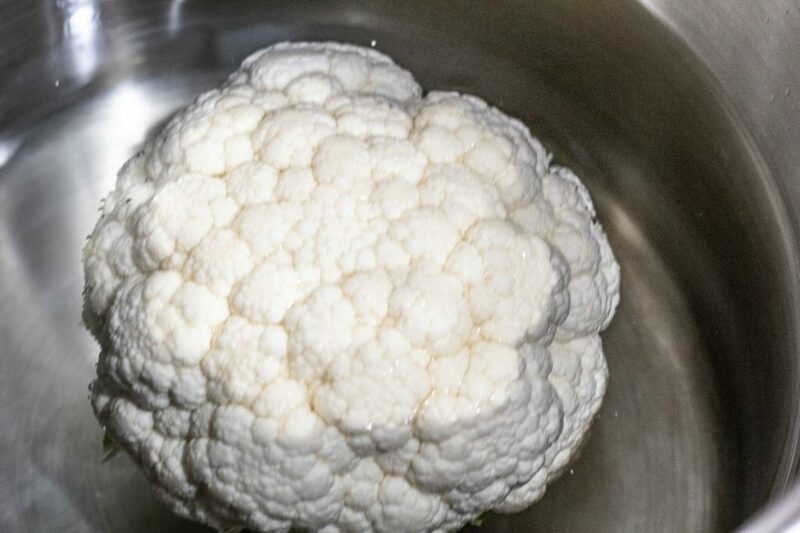 I just placed the colander with the cauliflower in the kitchen sink and splashed it with cold water from the faucet for a few seconds. Note- Be careful when removing the cauliflower not to burn yourself. I used silicone gloves and a large spatula. Lastly, once you cool down the Cauliflower place it in a bowl and top it with a little bit of Old Bay Seasoning or you could use Cajun seasoning like Slap Your Mama and Zatarain’s. The spice from the liquid crab boil I use and the seasoning gives the Cauliflower a nice kick and taste. 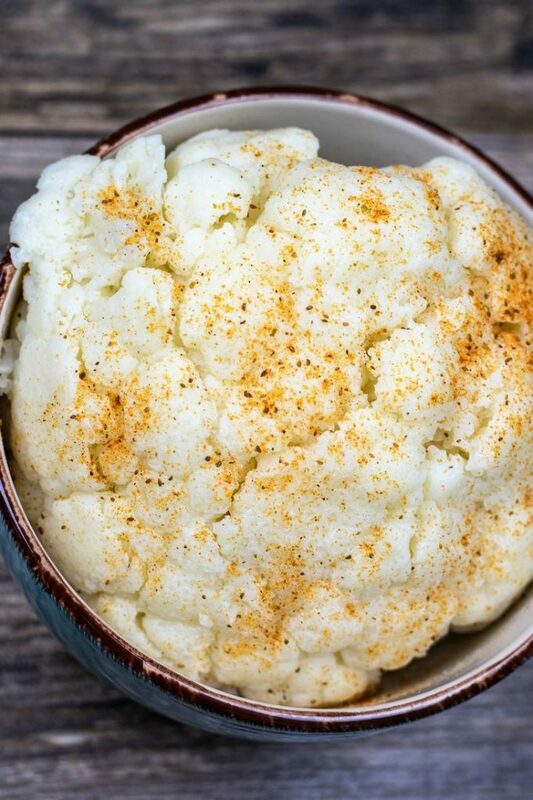 This Spicy Keto Cauliflower makes an ideal low-calorie snack or side dish. 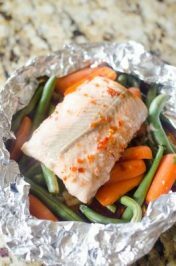 It pairs great with fish, chicken, pork chops, steak, and more. 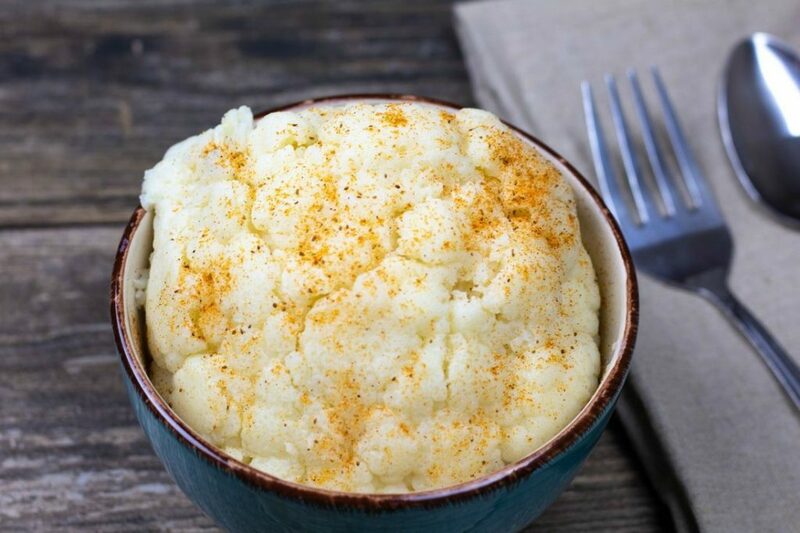 Even if you aren’t partaking in the Ketogenic Diet, this Cauliflower recipe is perfect for anyone that loves Cauliflower or eating healthy. 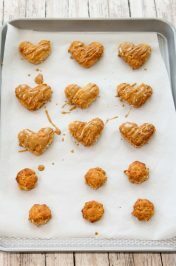 It reminds me of the cauliflower from the crawfish boils my family has during crawfish season. That looks like a simple side dish. 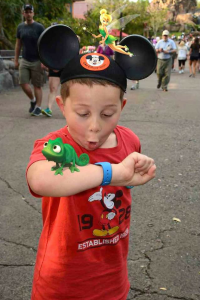 I am going to have to try it.